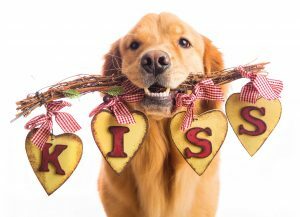 A holiday gift, birthday remembrance, thank you note, or loving memorial becomes especially meaningful when it helps homeless Golden Retrievers and DVGRR dogs. We’ve designed lovely, personalized cards that we’ll send on your behalf for a donation of $25.00 or more ($55.00 or more for the Membership Donation Card). Select your message and we’ll handwrite the card & envelope, then drop in the mail! The amount of your donation is fully tax deductable.